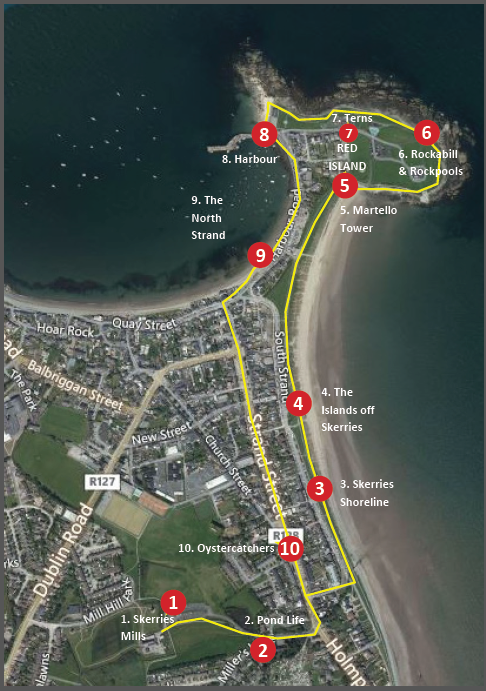 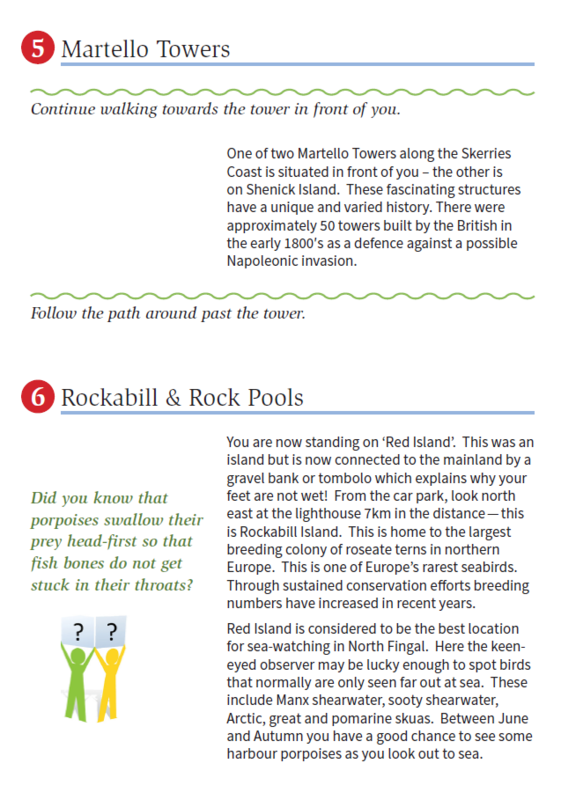 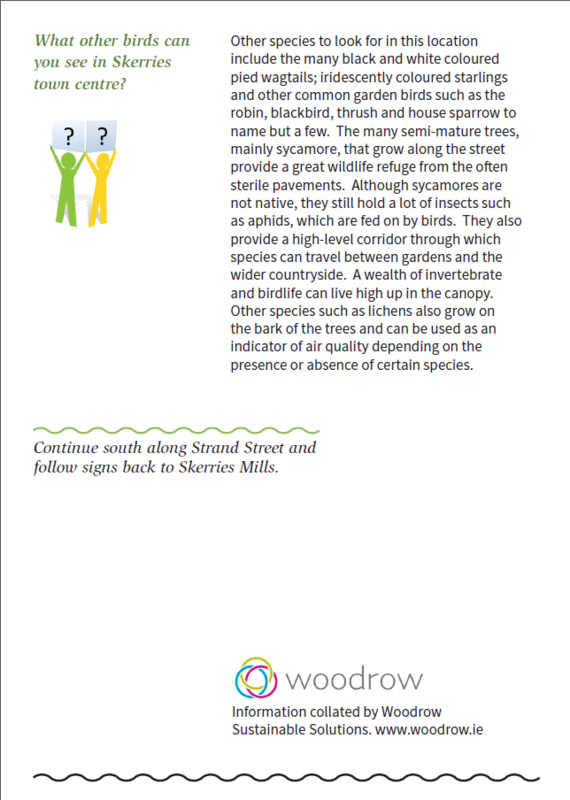 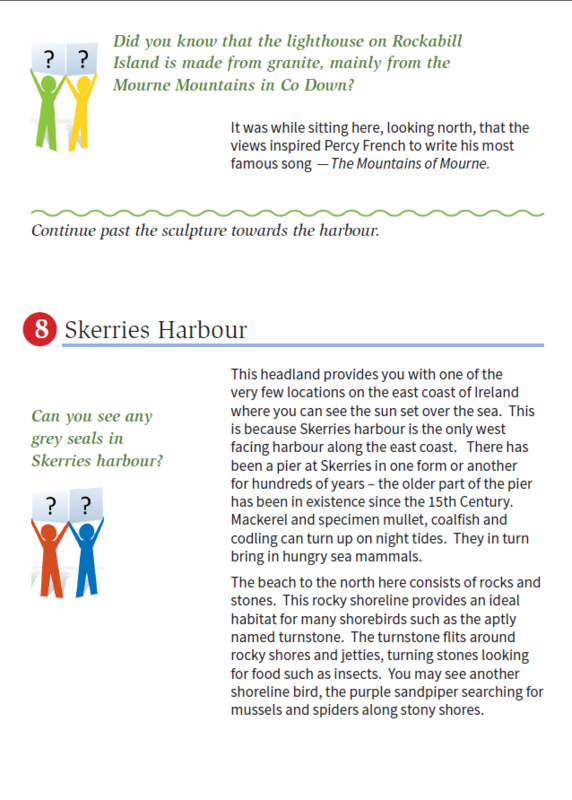 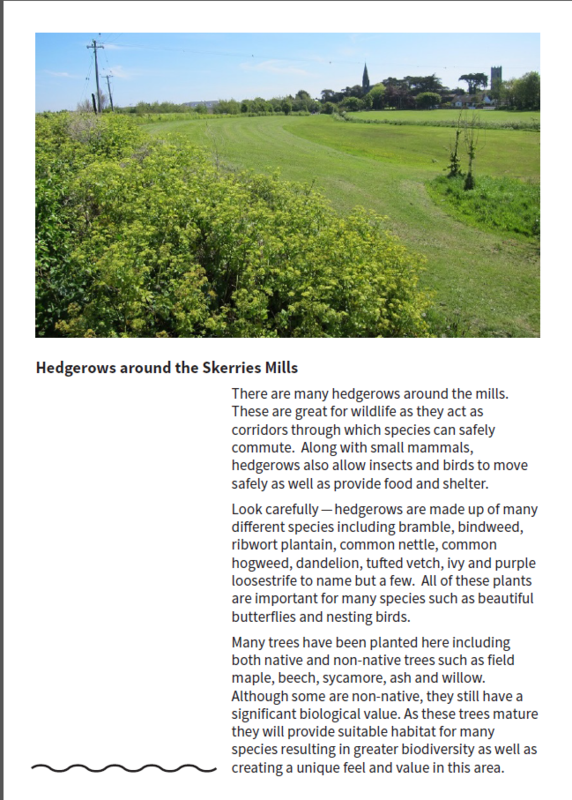 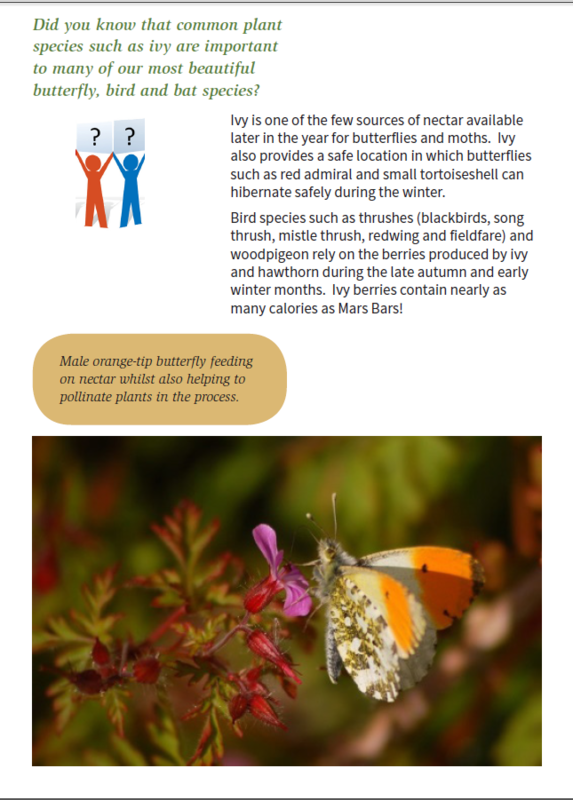 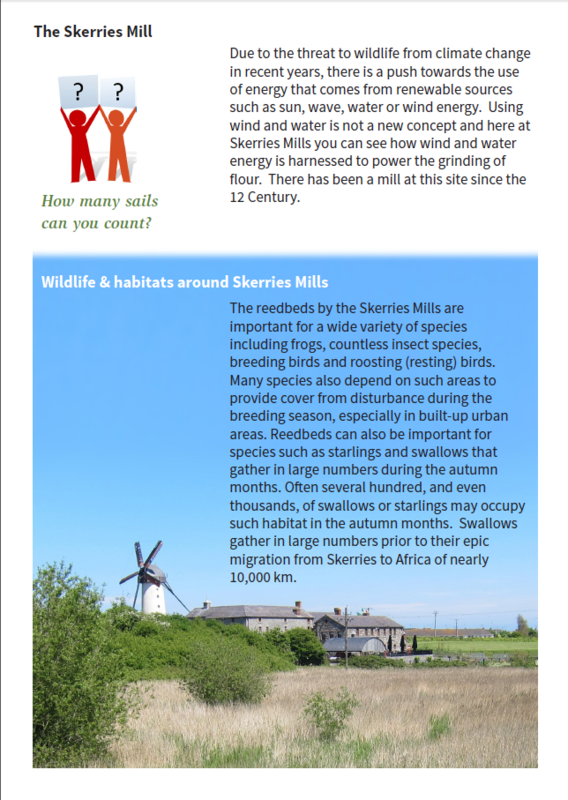 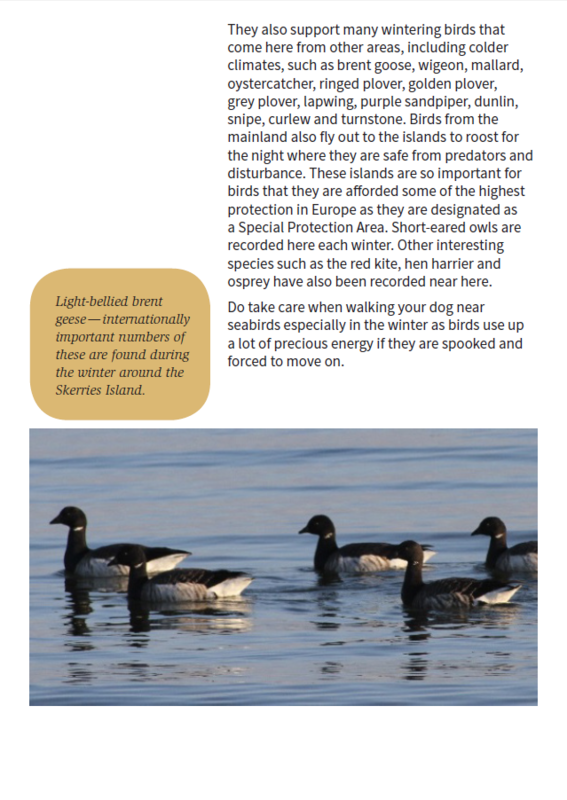 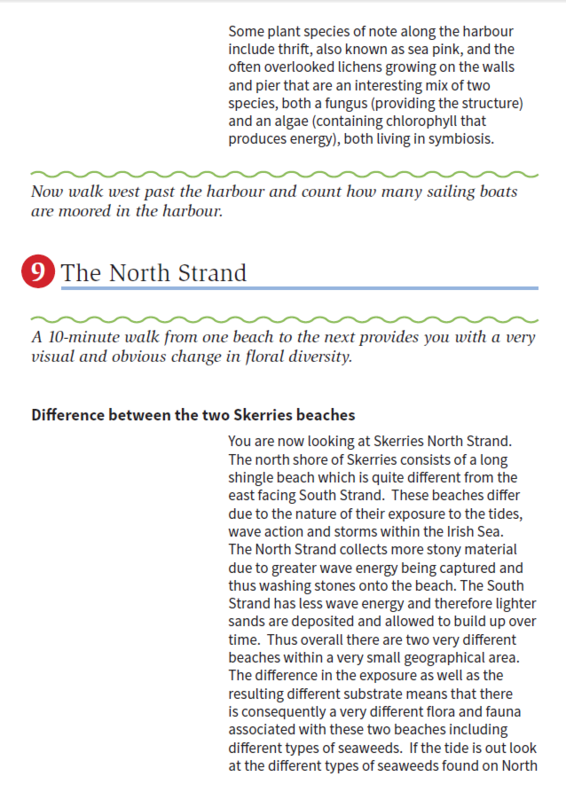 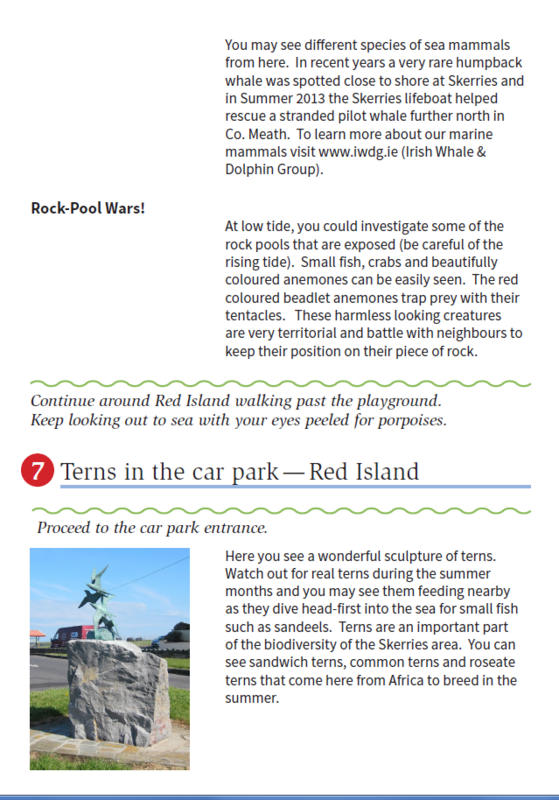 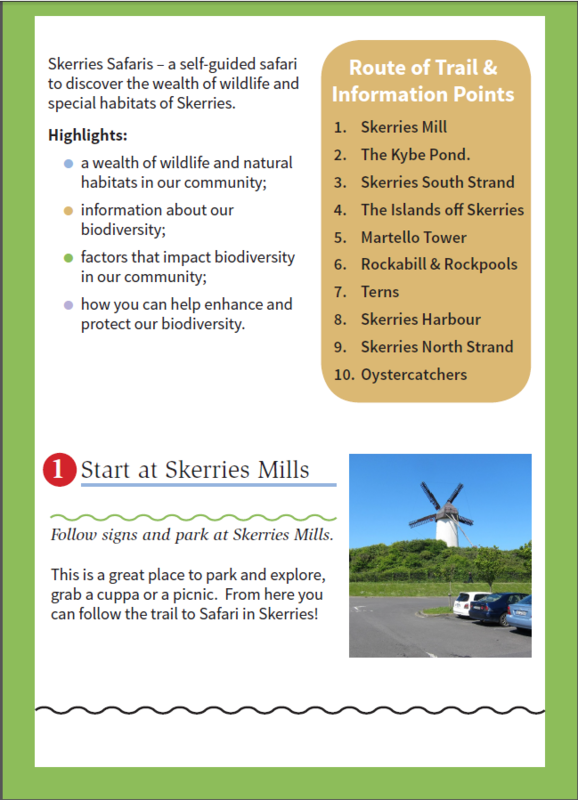 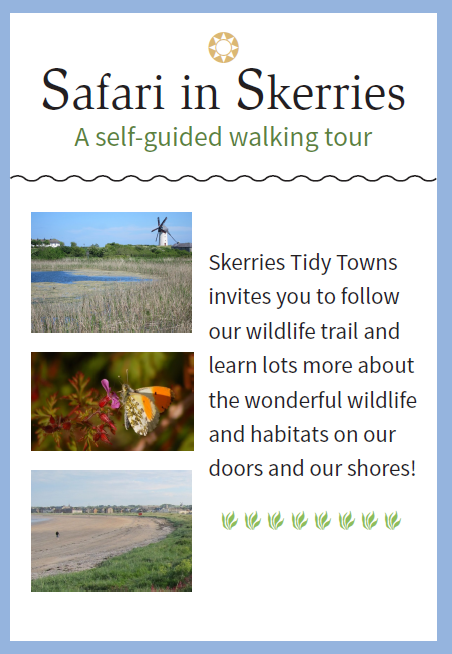 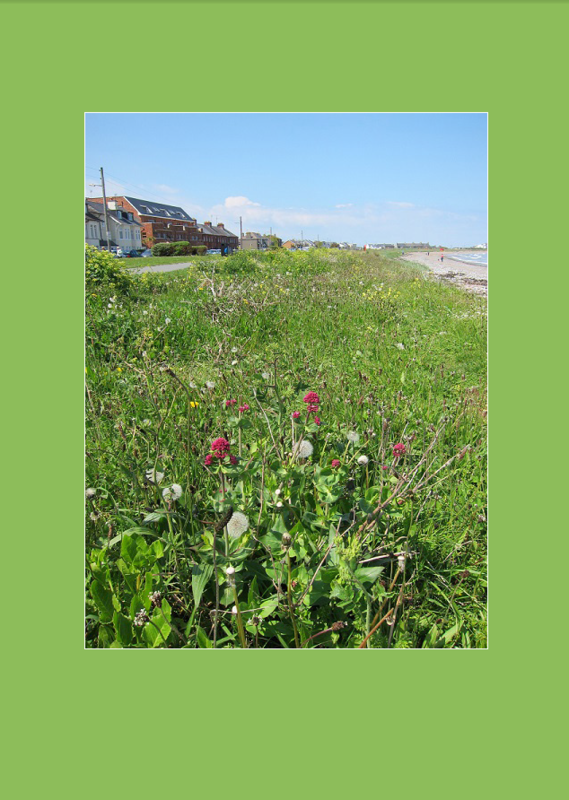 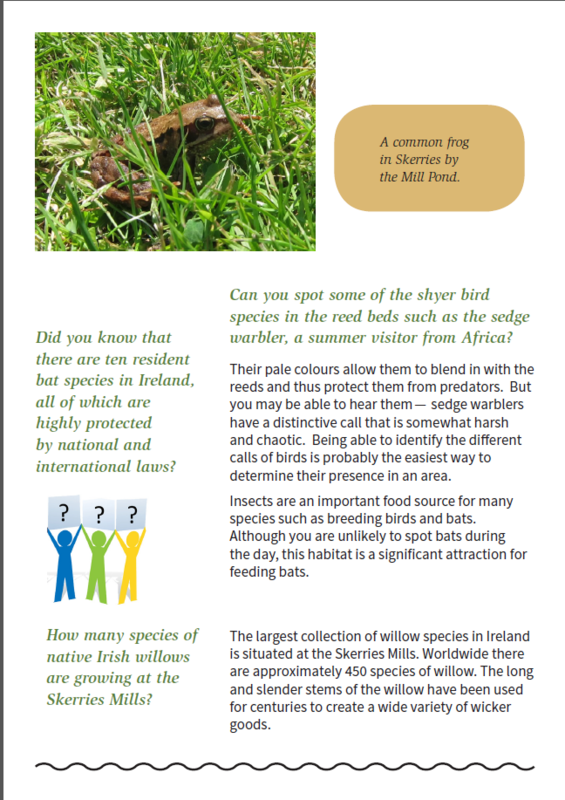 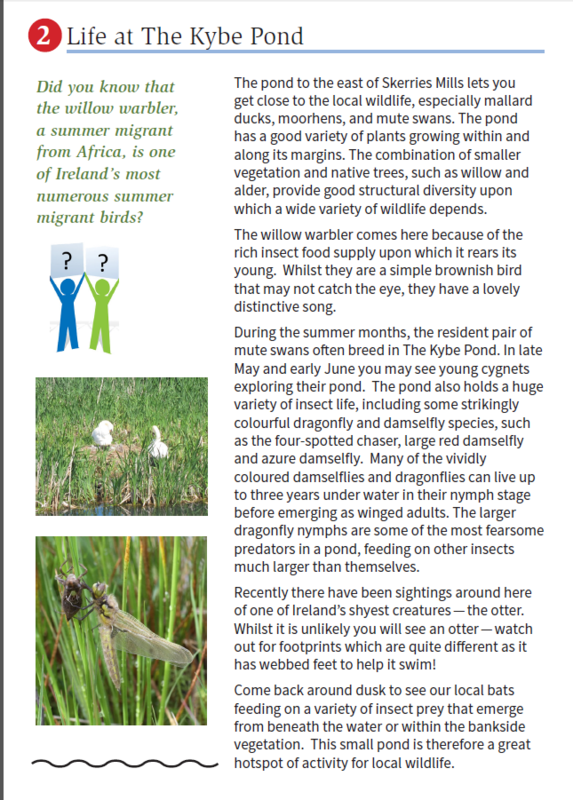 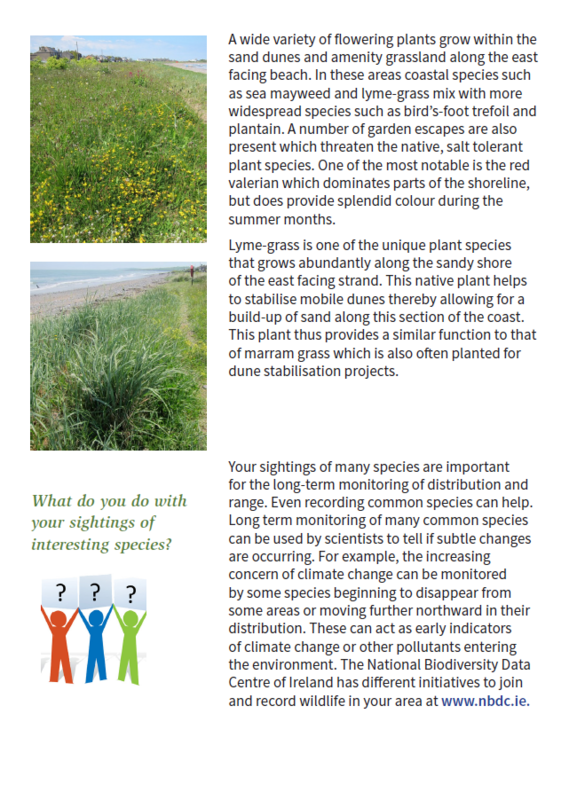 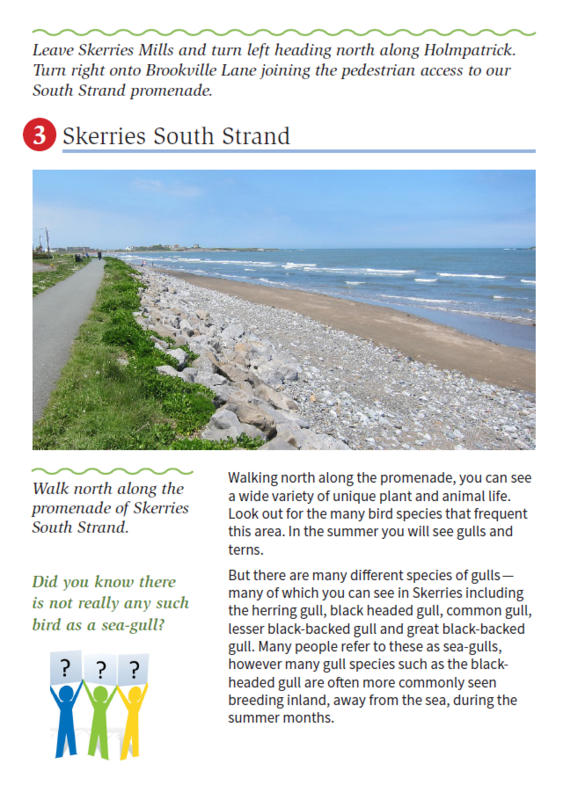 Skerries Tidy Towns invites you to follow their wildlife trail and learn about the wonderful wildlife and habitats on our doors and our shores! 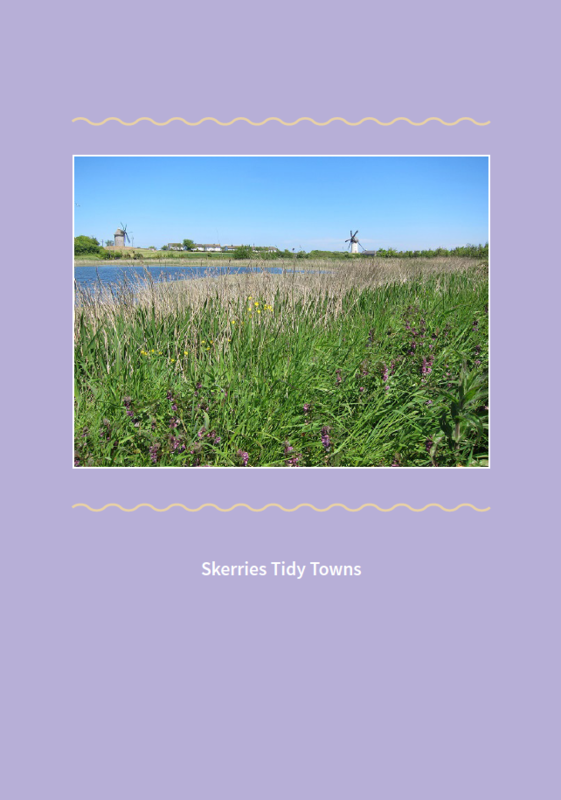 Skerries Tidy Towns is a committee of Skerries Community Association. 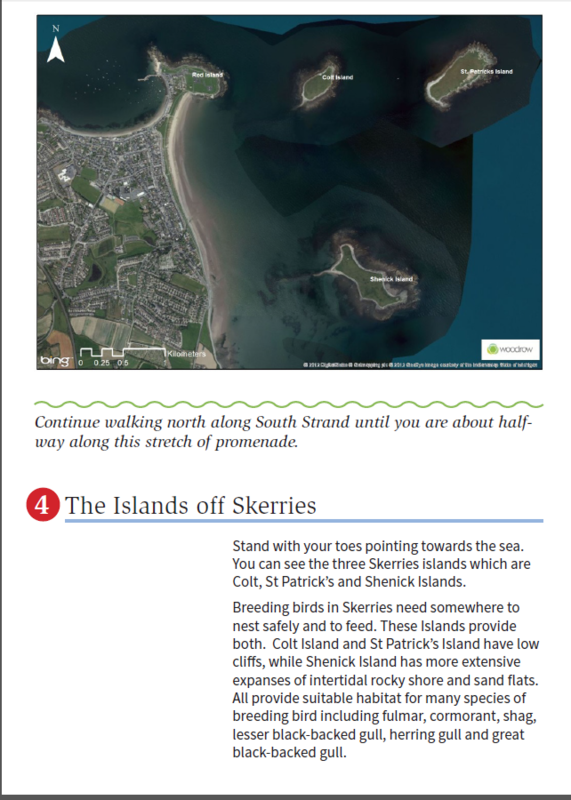 And next? 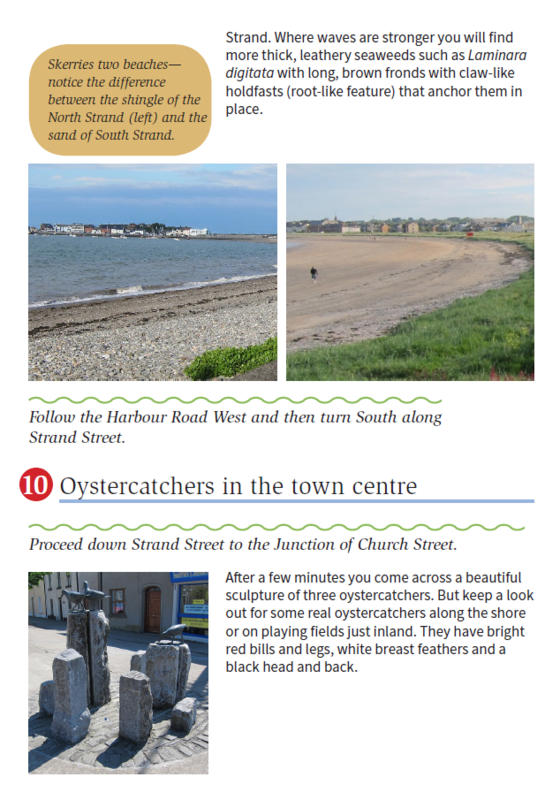 Why not try the Slí na Sláinte or the Historical Walk!